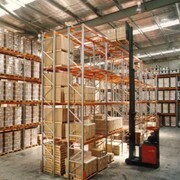 The most common method of storing pallets is Selective Pallet Racking, a storage system designed to provide ready access to every pallet. 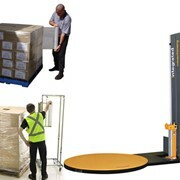 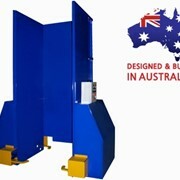 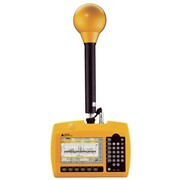 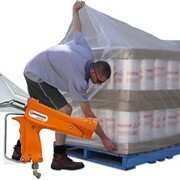 It can be serviced by virtually any type of forklift including Counterbalance and Reach Trucks. 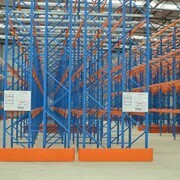 Requiring a relatively low capital investment, Selective Pallet Racking is ideal where flexibility, access and speed of operation are the main objectives of the system. 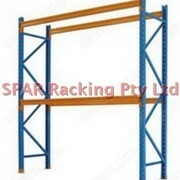 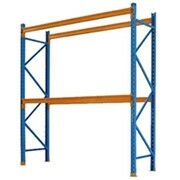 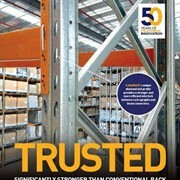 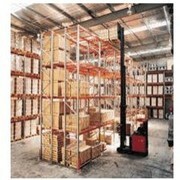 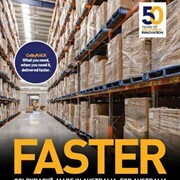 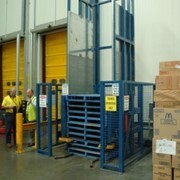 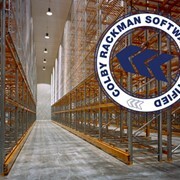 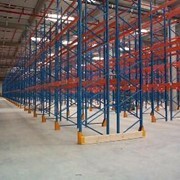 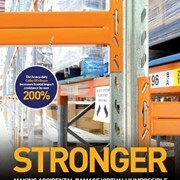 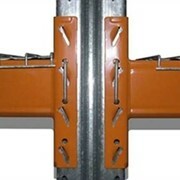 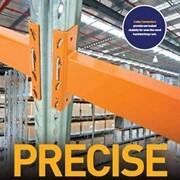 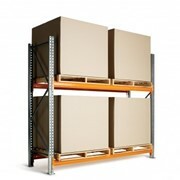 Selective Pallet Racking can also be easily adjusted or relocated at any time.